IT'S NOT the signs Snoop Dogg rapped about, rather, notification signs of a polarising Bunnings proposal that have angered some of the Coolum community. The placement of the signs advising of the latest Bunnings proposal, this one for a 5850 sq m store plus a service station and convenience restaurant, have puzzled Coolum resident Fiona Sykes and the Development Watch group. Ms Sykes was unhappy with the level of visibility of the signs- or what she felt was a lack of- which would help direct people to make written submissions on the controversial development before August 25 cut-off date. "The signs have gone up much to our dismay," she said. 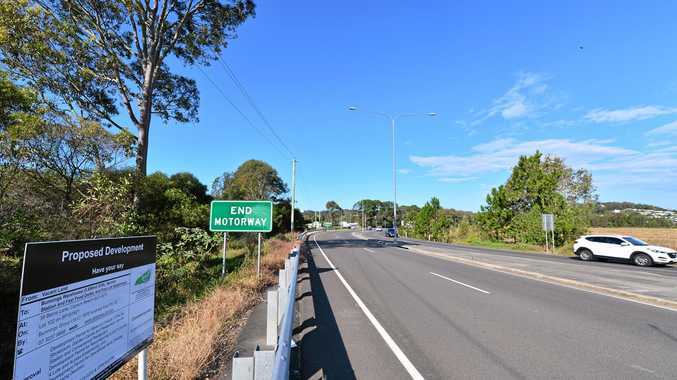 Ms Sykes said the sign on the main road- being the stretch of Yandina-Coolum Rd from the Sunshine Mwy roundabout heading towards Coolum- was poorly placed as there was no ability for people to stop along that stretch to read the sign more closely. 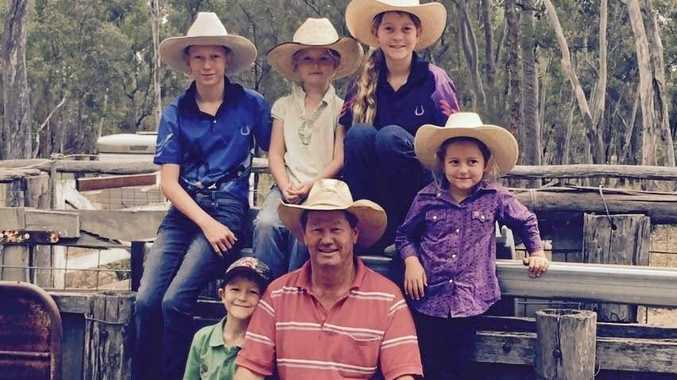 She said others were "completely inaccessible" in bushland while another was placed on the fence off the dirt road stretch of Barns Lane. "If they put it closer to the boundary, even further along the off-ramp where the school cars turn into Barns Lane and people could pull in and read it," Ms Sykes said. She held concerns about any approval of the smaller Bunnings application if it opened the door for other commercial buildings to be established on the balance of the site. Development Watch president Lyn Saxton hoped the signs would be made more visible to the public. Bunnings were asked a series of questions yesterday including whether the retail hardware giant would consider displaying notification signs more prominently, closer to the intersection of Yandina-Coolum Rd and Barns Lane but they didn't respond before deadline.